As you age, your body goes through changes. Activities once done with ease aren’t so simple anymore. 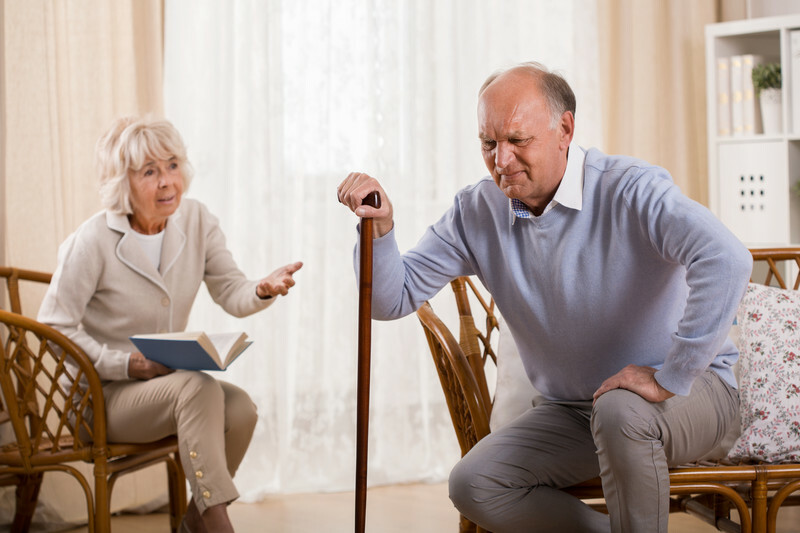 Tasks, like climbing the stairs and getting into the car, can be painful— and it’s a struggle Rose Griest knows all too well. The 89-year-old from Florida has lived a long and exciting life. Now, however, as she’s gotten older, it’s become difficult to do certain things. 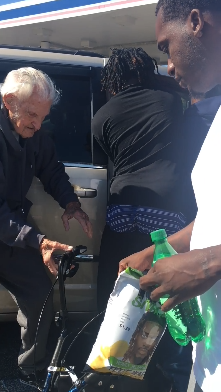 Last month, Rose and her 100-year-old husband David stopped at a gas station to fill up the tank. 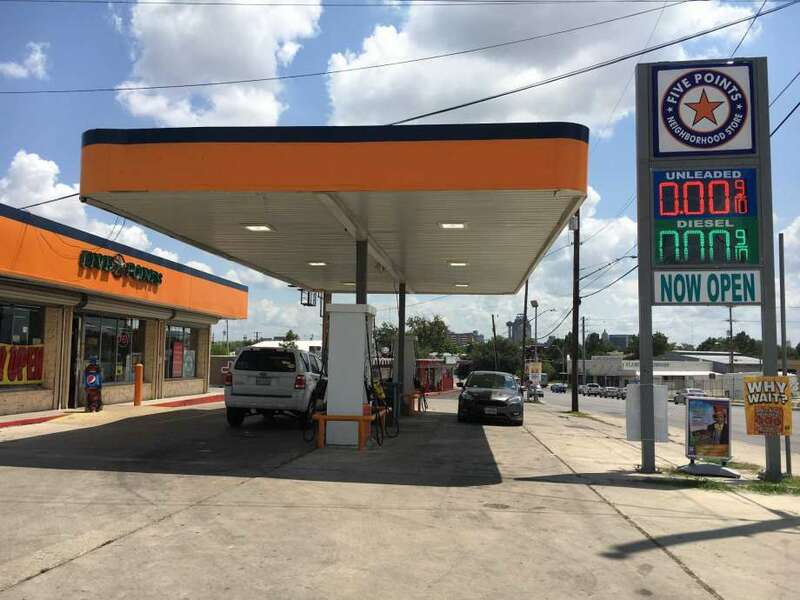 While they were there, the woman decided to use the restroom. But upon her return, she had trouble getting back into the car. 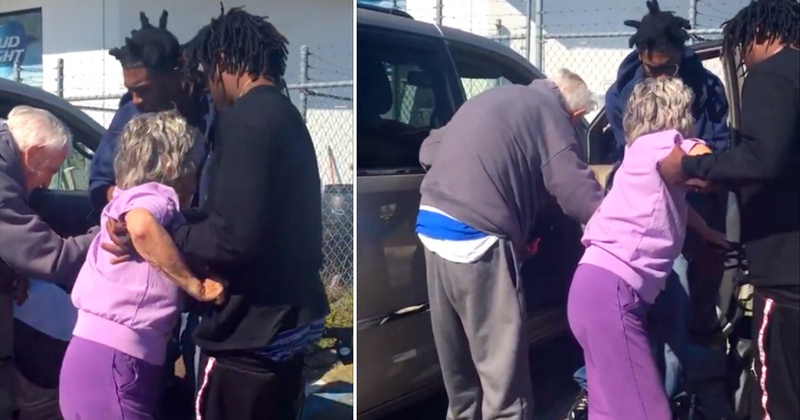 Without hesitation, the trio immediately stepped in to help. 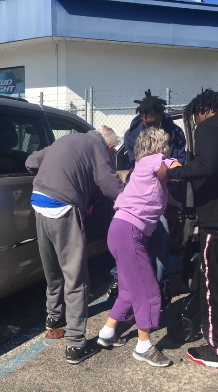 In a video which has since gone viral, you can see Rose, dressed in a lavender track suit, struggling to get into the car. 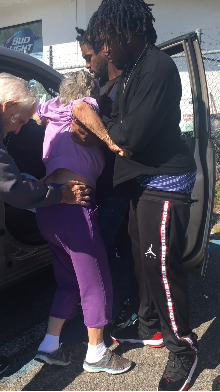 Two of the men hold and assist her while her elderly husband holds her hand. “We didn’t even ask if they needed help,” Marty, another of the men, said afterward. The heartwarming scene caught the eye of Officer Kanesha Carnegie of the Levy County Sheriff’s Office, who immediately grabbed her camera and started to record. 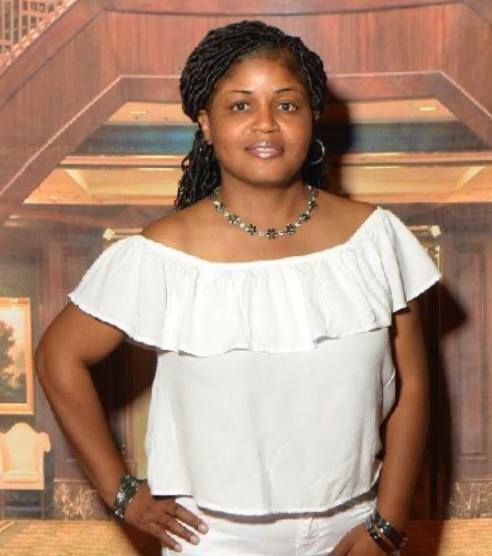 When Kanesha uploaded the video to Facebook, it immediately went viral. Shortly thereafter, Tommy Griest, the couple’s grandson, saw his grandparents pop up on his Facebook newsfeed. “I was scrolling through and saw my grandmother’s purple outfit,” he recalled. 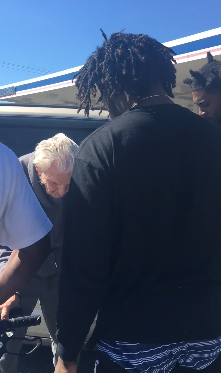 Upon seeing the video, Tommy thanked the trio for assisting his beloved grandparents: “Praise these men for helping them,” he said. When asked about the video, Tommy said he doesn’t think his grandparents even know about it. However, “It would make them happy,” he added. Oftentimes, people are too focused on personal matters to help others in need. However, this small act of kindness proves the smallest gestures can have the biggest impact.